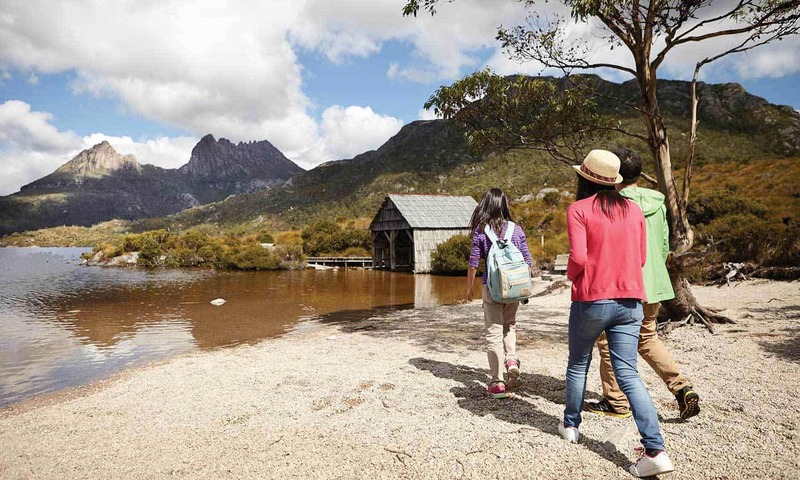 Lemonthyme is one of Tasmania's hidden treasures. Nestled amongst the native wilderness of the Cradle Valley, just 35 minutes from Cradle Mountain. Lemonthyme is the perfect getaway for those seeking peace and quiet, bushwalking, and family time. It also boasts an incredibly romantic, peaceful and serene atmosphere for a honeymoon escape. 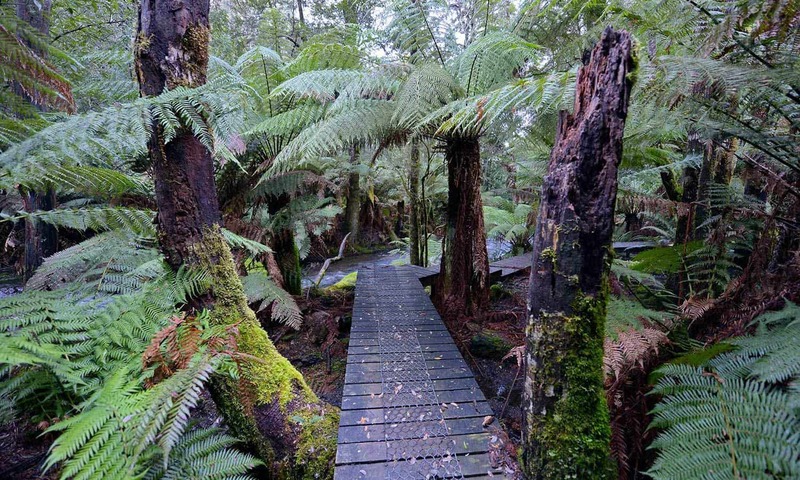 Our bush trails allow you to explore a marvellous example of Tasmania’s tranquil temperate rain forest. 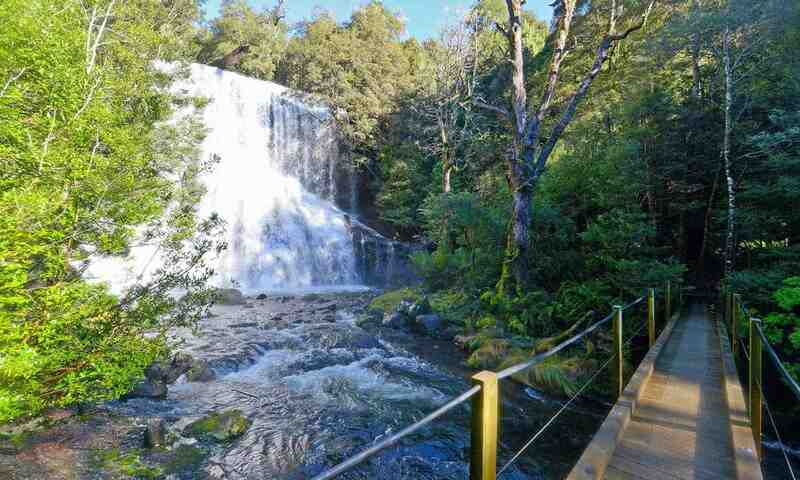 From 30 minutes to 2 hours duration the highlights include Champagne, Bridal Veil the Big Tree and Lake Cethana. You’ll be truly enchanted by the inspiring variety of flora and, if you are alert, the native wildlife and birdlife. Good food is in abundance at Lemonthyme. Fresh, local Tasmanian produce the key ingredients to our Whispering Woods a-la-carte restaurants' five star meals. The restaurant is also complimented by a selection of Tasmanian and imported wines offered by the licensed bar. Gluten free and vegetarian options are also available. Guests with special dietary requirements should advise Reception before arrival. Choose from a range of accommodation options including luxury spa suites, 2 bedroom self-contained family cabins, or romantic tree-top hideaways for couples. 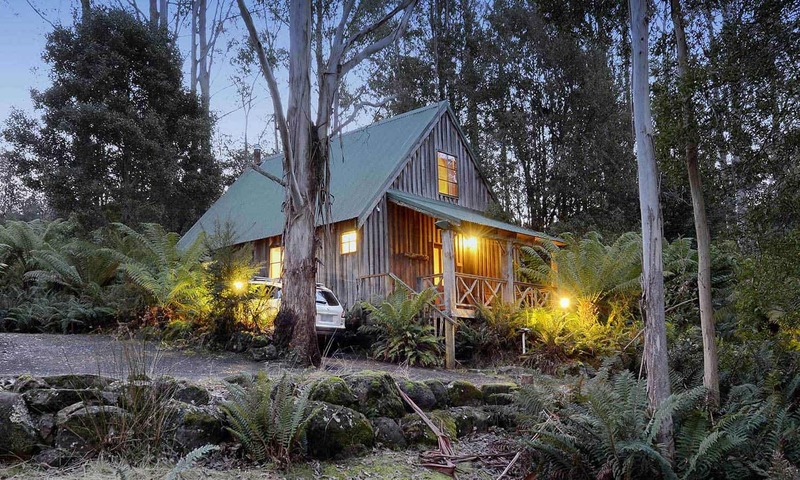 All featuring views of the surrounding Tasmanian wilderness. 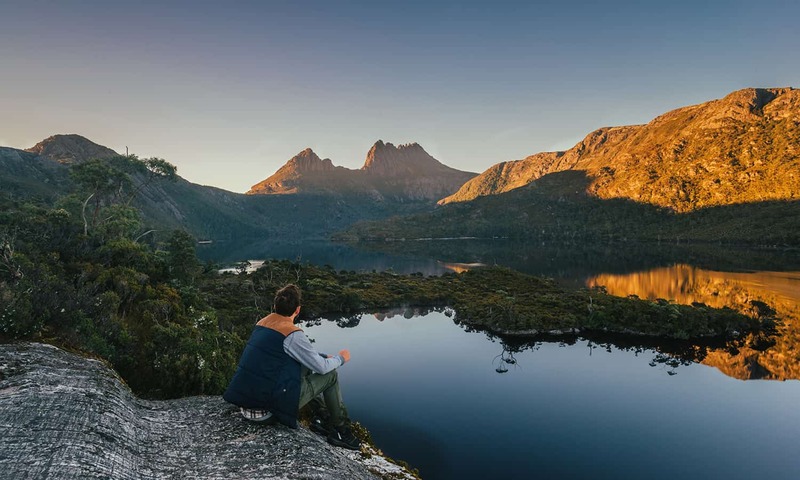 "In my mind this retreat is a good base station for going on walks in the Cradle Mountain area and offers a top location away from the crowds and the bird life is amazing!" "Stayed with my two daughters January two nights and we loved it. We had a spa log cabin - great after hiking. Fire in cabin, beautiful elevated bush view from balcony. Loved the huge main log cabin - played board games in front of roaring fire with pre dinner drinks." "The Retreat is off the beaten path, but well worth the trip for a night or two. The walking trails are highly recommended and offer a great opportunity to experience the Tasmanian wilderness - both fauna and flora. This is the perfect place to escape the city and technology." "We stayed here as a family of four for three nights and it was the nicest place we stayed in Tasmania. 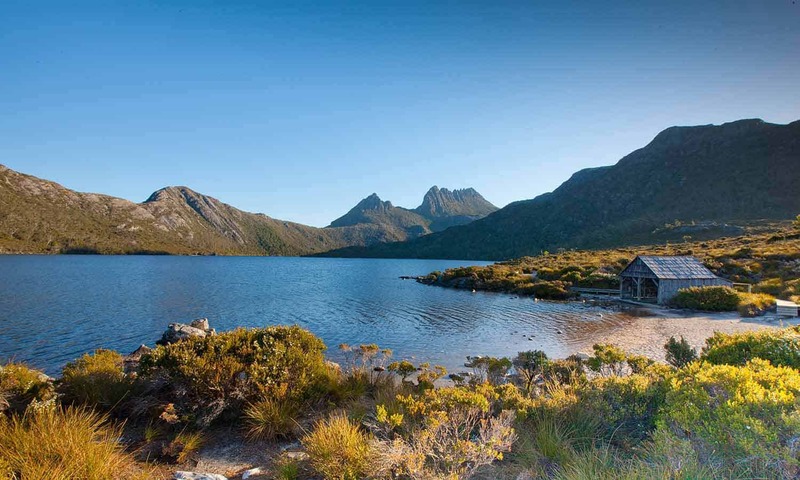 I could have quite happily stayed here for a week and made daily visits to the beautiful Cradle Mountain. " 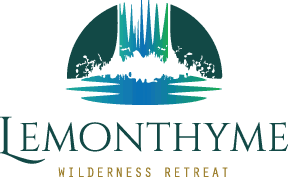 Interested in a wilderness escape near Cradle Mountain?